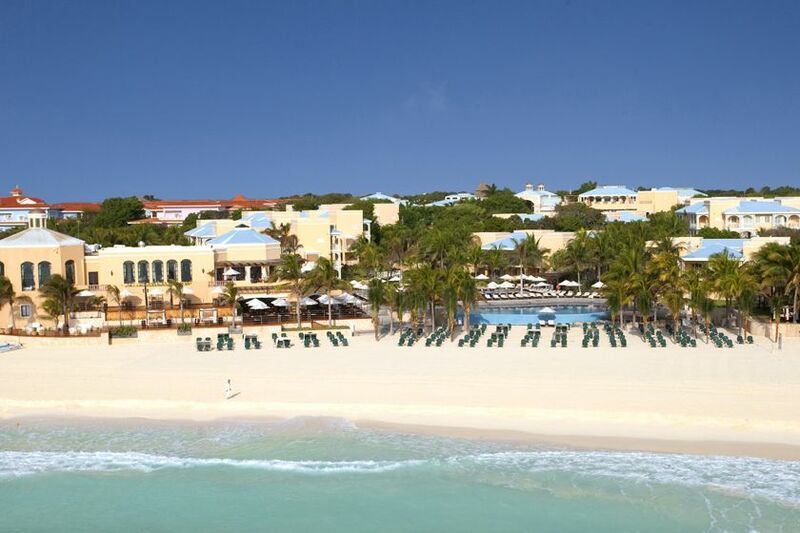 Located just minutes from the shopping, dining and nightlife of Playa del Carman' popular 5th Avenue, the five-star all-inclusive Royal Hideaway Playacar Resort boasts a magical beachfront setting amidst landscaped tropical gardens on the edge of the Caribbean Sea. 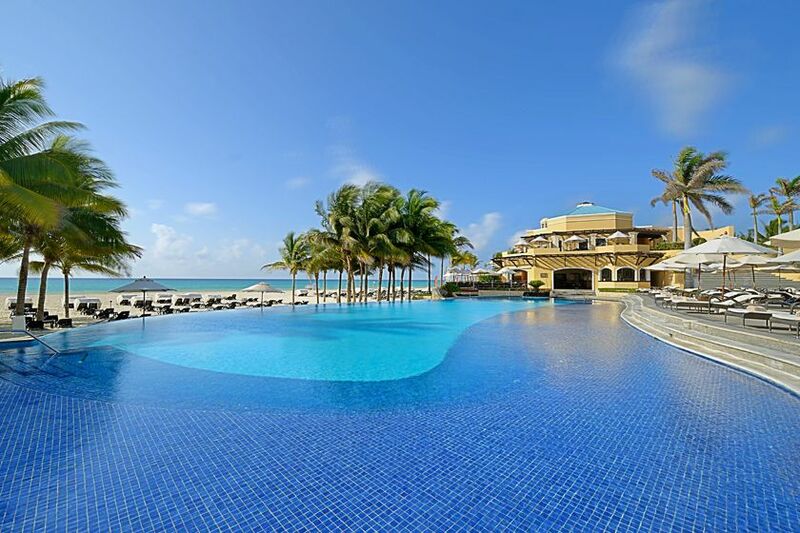 Exclusive and elegant, the Royal Hideaway Playacar's 200 Mexican-style rooms and suites are stylishly appointed and come with the sort of amenities you'd expect from a member of Leading Hotels of the World. As well as their own balconies or terraces with sweeping ocean or garden views, each room boasts one king or two queen beds, air conditioning, a ceiling fan, a fresh fruit tray on arrival, a pillow menu, a marble en suite bathroom, Etro amenities, a mini fridge, a coffee maker and safety deposit box. 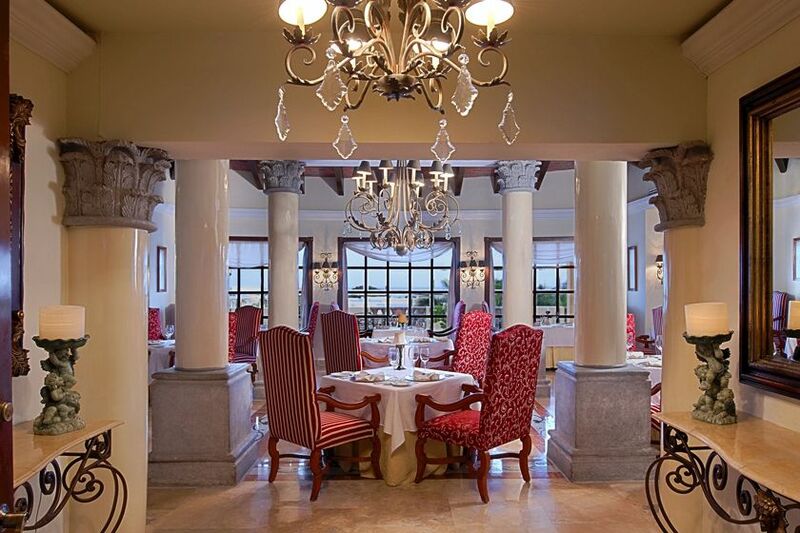 The Royal Hideaway Playacar is an epicurean's delight, with no less than six restaurants and three bars to choose from. Enjoy 12 spectacular courses with matching wines at the Chef's Table Experience; appreciate fine dining to the fullest at Las Ventanas; sample local flavours and delectable seafood at Spices, which specialises in Mexican and Caribbean cooking; indulge your love for Italian cuisine at the elegant Palazzo; enjoy award-winning Asian specialties at Azia; or head to The Grill for a selection of perfectly prepared steaks and seafood. 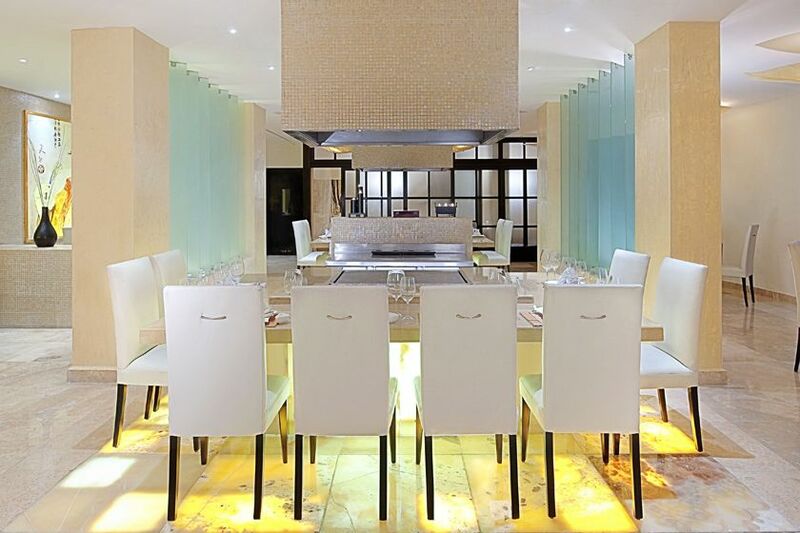 Further options include the unique Club Royale, which offers a weekly Dinner Show, as well as three bars serving a range of cocktails, beers, wines, champagnes and spirits. 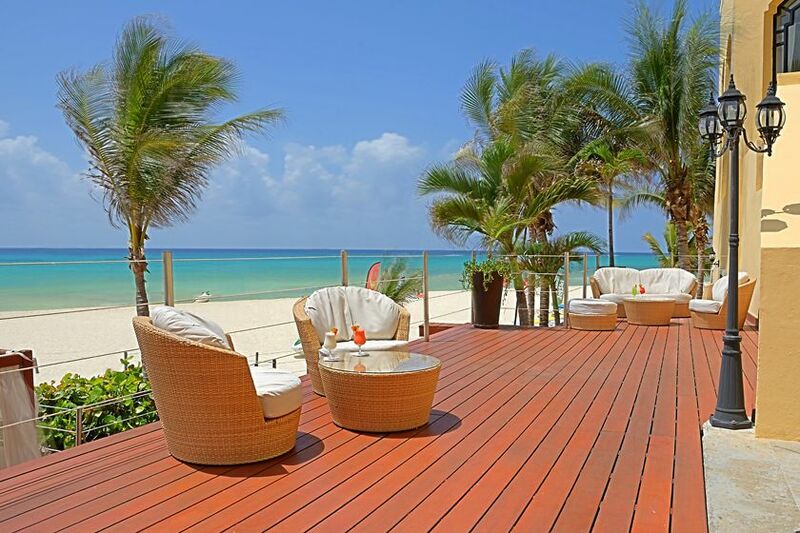 If you can drag yourself away from the beautiful beach, Royal Hideaway offers a number of superb facilities including a spa, swimming pool, golf, tennis, watersports and a range of excursions to points of interest in the Mayan Riviera. 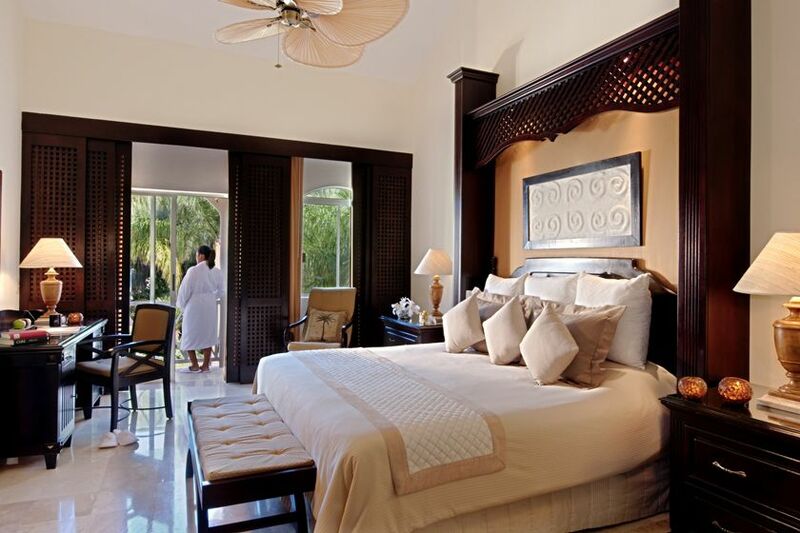 Set in the luxury Mayakoba development, the Fairmont offers 401 fabulous rooms that look out onto either jungle, lagoon or a white sand beach and the nearby island of Cozumel. True romantics will adore this intimate, award-winning resort. Mayan-influenced architecture, vibrant colours and beautiful art and artefacts have been put together with flair to create a stylish hideaway in 14 acres of tropical gardens. 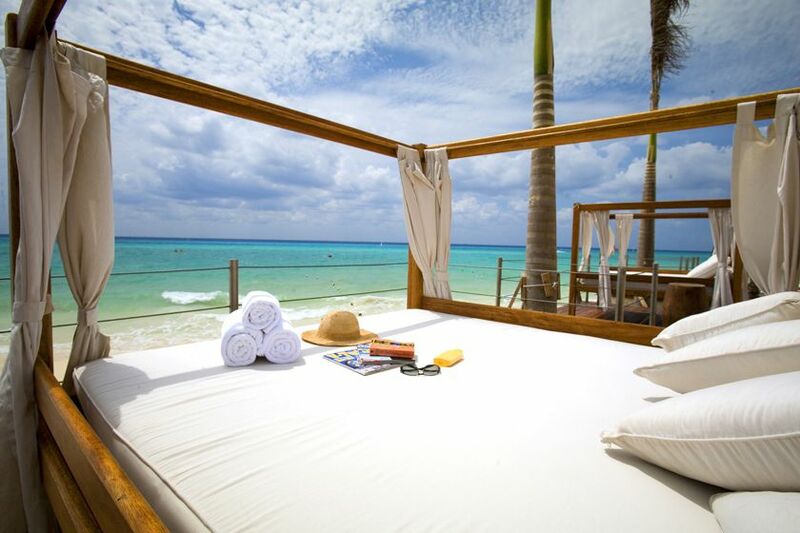 Viceroy Riviera Maya is an adult-only resort in the heart of Mexico's stunning Mayan Riviera. The resort's magical jungle setting and fabulous beachfront location combine to create an ideal hideaway for couples and honeymooners alike.